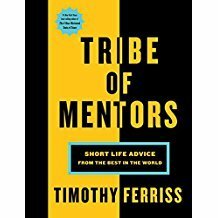 This book contains their answers―practical and tactical advice from mentors who have found solutions. Whether you want to 10x your results, get unstuck, or reinvent yourself, someone else has traveled a similar path and taken notes. More than 50 morning routines―both for the early riser and those who struggle to get out of bed.